Young epilepsy patients and their families enjoyed a Christmas spectacular in December including a visit from Santa and his elves. Kirsten McHale, clinical nurse specialist for paediatric epilepsy and neurodisability at Surrey and Sussex Healthcare NHS Trust (SASH), organised the party at the Charis Centre in Crawley. 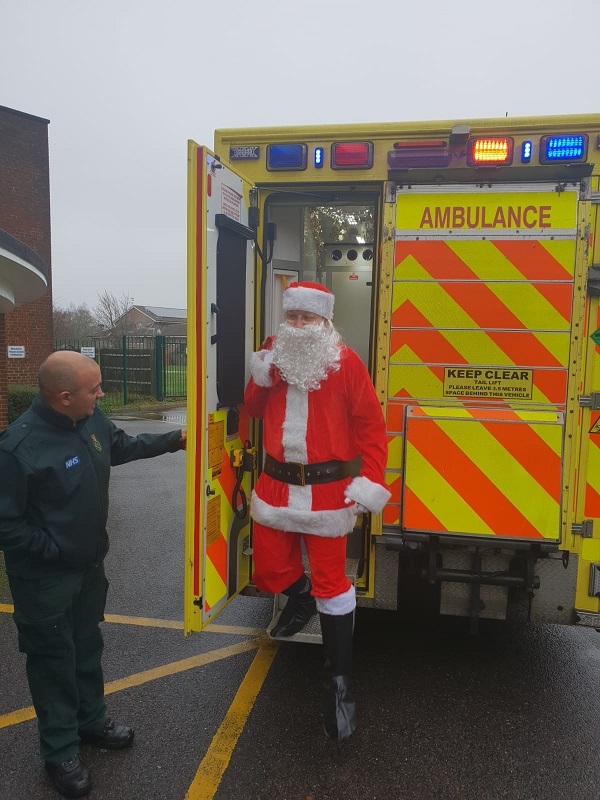 For the annual event, Kirsten had support from the South East Coast Ambulance Service, who volunteered on the day to deliver Santa and his elves, in an ambulance complete with blue lights. 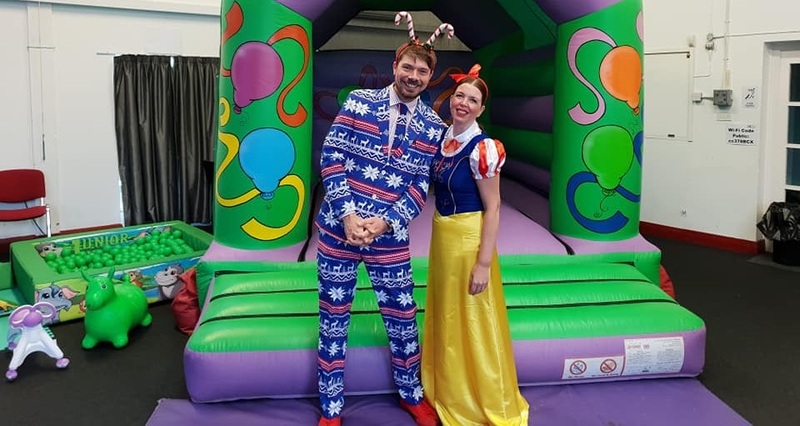 Dressed in festive costumes, Kirsten and her helpers entertained over 50 local families, with a variety of activities for children of all ages including a magician, bouncy castle, a soft play area, an arts and crafts area, a raffle and a disco. “It is so lovely to see families coming together year on year. These events are such a vital support to the children and young people who attend, as it gives them an opportunity to share experiences and meet other people living with epilepsy. Living with epilepsy can be a very challenging an isolating long-term condition, so it is important to build a support network. These parties are ideal for the children to make friends and realise they are not on their own. Anyone wanting to know more about about epilepsy can visit NHS choices, Young Epilepsy, or Epilepsy Action.